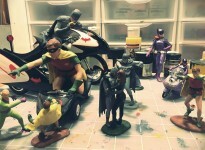 Gen 3, standing figures for 1:18 Batmobile. "Holy no more squeezng inside Mattel's heinous interior, Batman!" 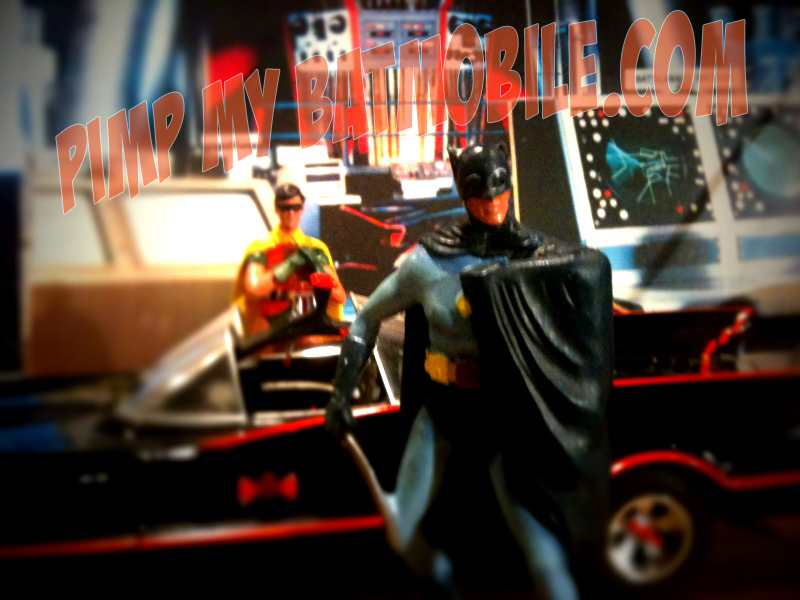 Building The Round 2 Snap Batmobile Pt 1. Wow, those look great. How much will they be selling for? These are ready to order/ship now, and are only $39 a set PAINTED! I just need to take some photos and get the code up on the ordering page. Jorge, they are now available for ordering (for a short time) on the Products page.